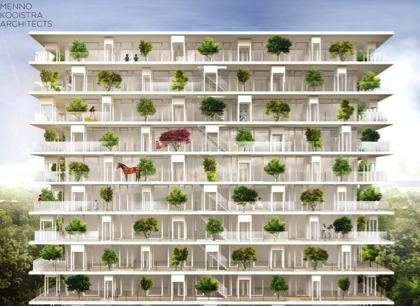 Ambitious residential retrofit projects for City-zen in Amsterdam. Homeowners can apply again for European support. To select more projects, equalling app. 18.000 m2, homeowners can apply for support until 20th March 2016 h. Homeowners can receive up to 50% of the investment of energy saving measures with a maximum of €50/m2. The support of the European Commission helps to reduce the combined CO2 emission of these homes with approximately 5.000 tonnes per year.